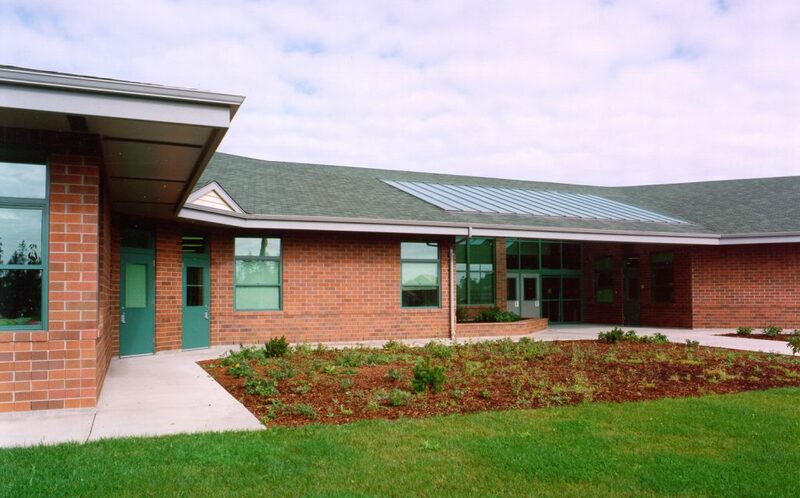 One of the first two prototype schools designed for the Salem-Keizer School District, this 53,979 sq. 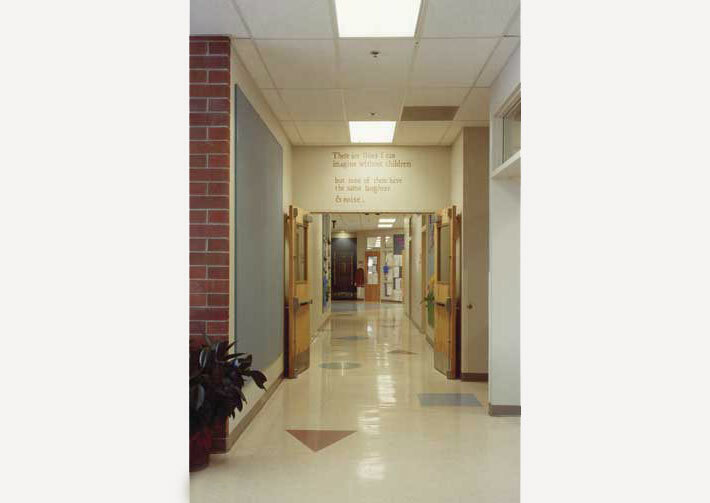 ft. building provides classroom space for 450 students with a future facility expansion for 600 students. The prototype schools include a covered play structure, multi-purpose room, stage, food service kitchen, and nineteen 1,100 sq. ft. classrooms.